Planning a Boho Chic Wedding. 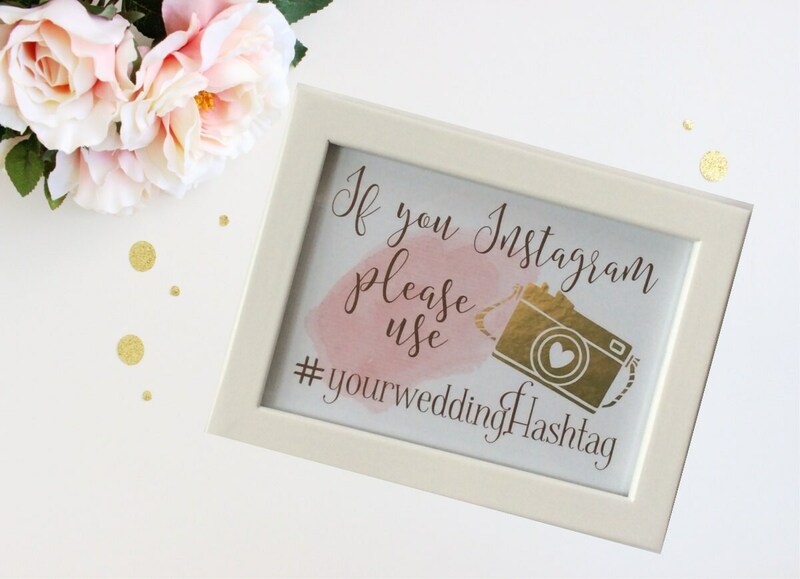 Be sure to include this lovely personalized Instagram wedding sign to announce your wedding hashtag. 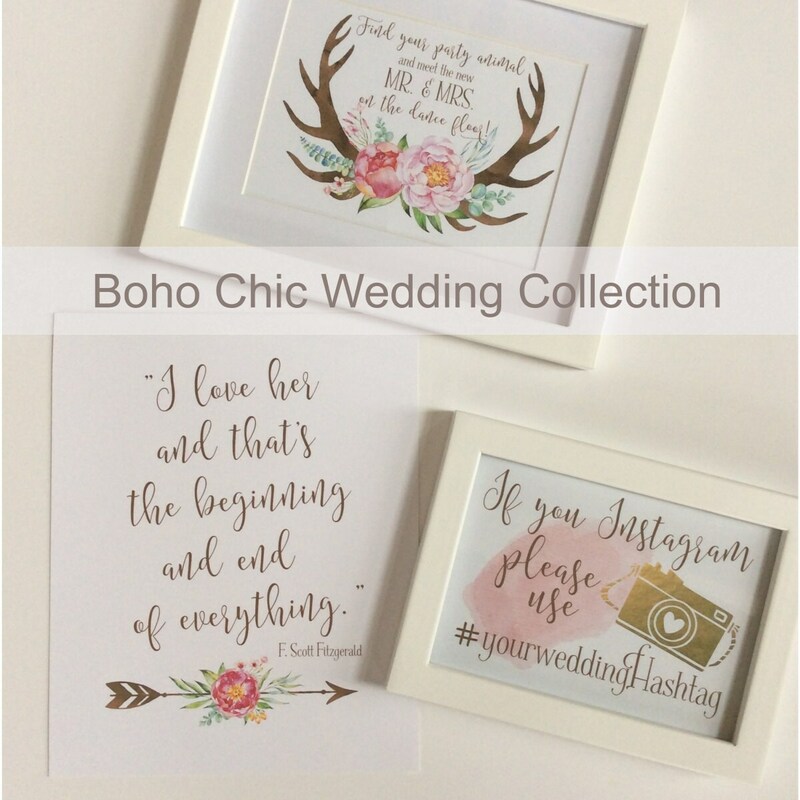 It coordinates with matching printable signs in my Boho Chic Wedding Collection. All of my designs are made to order. 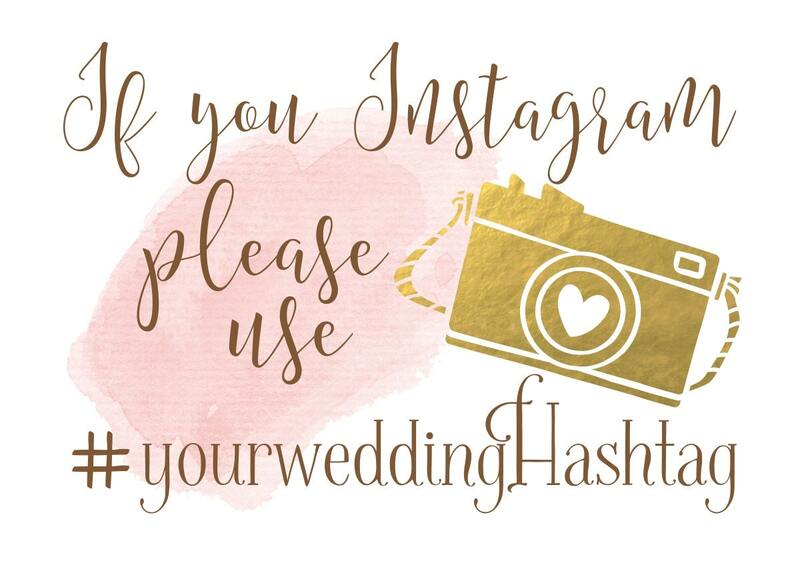 If you need a custom size or custom wording as shown in the InstaLove proof, please let me know. I'm happy to work with you.